Our Favorite Pick this week at Nan Lee Jewelry is Vintage Rings! They are all on SALE August 17 - 22, 2015. 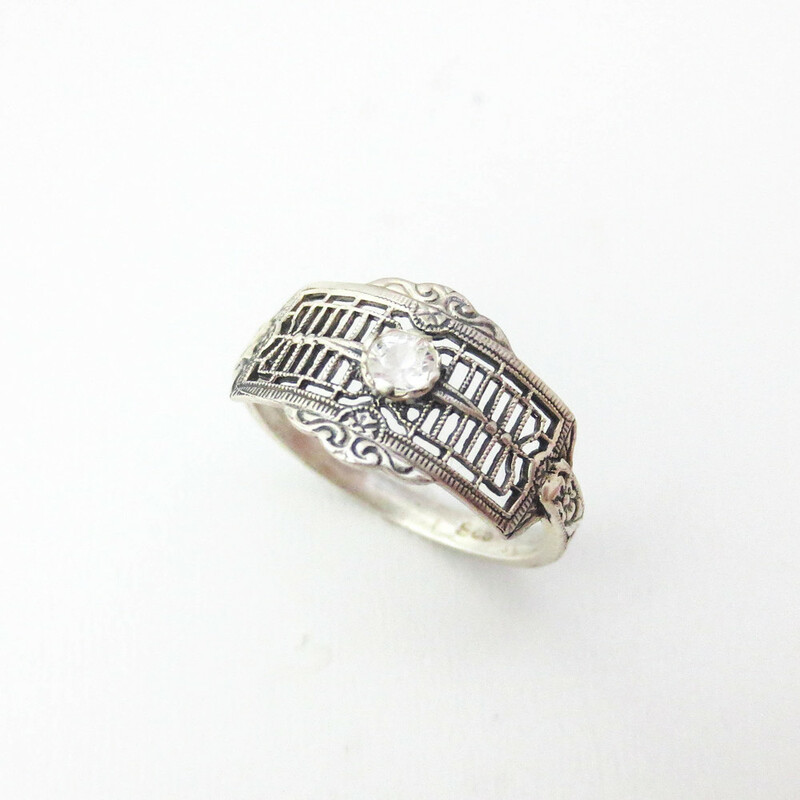 Get 20% OFF with the code VintageRings at checkout. The Nan Lee Vintage Bridal Collection- Cast from original hand carved steel plates and molds from the mid 1800's through the 1940's. Intricate designs vary from the Edwardian era to the Art Deco era.